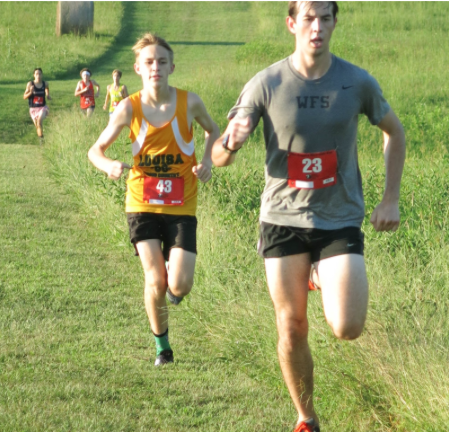 The Harrier is the cross country blog written by Coach Ben Hale. Click above to enjoy the adventures of the team! Woodberry offers teams and programs in a wide range of sports, and we're ready to work with any boy who is eager to work hard and play fair, no matter his natural ability. Each team or program operates slightly differently, but all are integrated into the overall Woodberry experience and work with the academic and residential programs to help prepare boys for their future. We support six sports in the fall, six in the winter, and six in the spring. Those sports all offer varsity teams that compete in the Virginia Prep League, as well as junior varsity and sometimes freshmen teams for students who are working to develop their skills or learn a new sport. Older students also have the opportunity to pursue specialized personal fitness programs during athletic practice time, or to spend a second season working on a sport of particular interest.